I am so happy to hear about your success. I too had Hodgkins and was put into induced menopause. 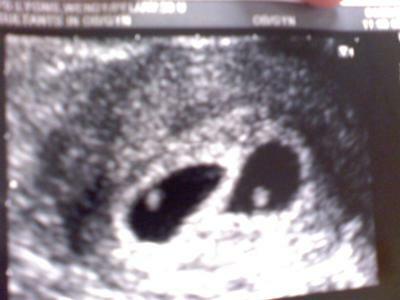 They thought the same thing about me, but here I am 5 weeks and 3 days with twins too. I truly have learned that miracles happen all the time!!!!!!!!!!!!! Congrats on your bundles of joy and being cancer free. OMG me too. I was told the same thing and now here I am 5 weeks and 3 days with Twins too!!!! Congrats to you on both your children and being cancer free! That we are! The twins joined us on November 12 at 11:11 and 11:25 a.m. Baby A was Adelyn Reily (5 lbs 5 oz) and Baby B is Asher Neil (5 lbs 10 oz). They are breastfeeding like little champs and giving us 3 hr stretches of sleep at night. Thx Amanda. We're pretty excited. I'm now 17 wks, and babies & I are all doing wonderfully. That is such a blessing! Congratulations!